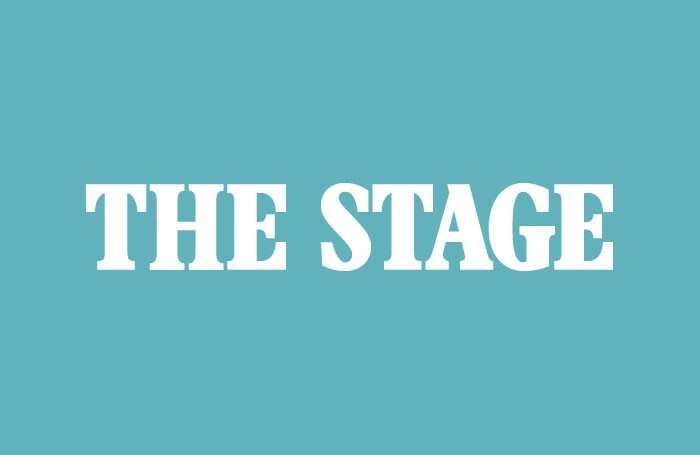 Rogue props, actors’ flatulence and people ‘snogging’ in the audience are the subjects of a new book dedicated to the mishaps recorded in stage managers’ reports. David Ward, the literary consultant at Theatre by the Lake in Keswick, has compiled a booklet featuring extracts of stage managers’ reports from the 2011 season at the venue. Reading the reports, Ward discovered a mine of theatrical anecdotes, as well as notes about lighting and sound issues. Bizarre comments listed in the book, entitled Noisy Owls and Dead Nuns, include the note that “Mr Macqueen” has been put “on the naughty step” and that a “hippo head ended up in [the] audience”. After the costs of printing the booklet have been covered, all proceeds will go to the Theatre by the Lake. Ward said he hoped it would be dedicated to new writing development at the venue. Copies can be ordered through Theatre by the Lake.